Prophet Kofi Amponsah is the leader and the founding President of House of Ezra Prayer Center Worldwide Ministry, which was before associated with the Church of Pentecost Worldwide. 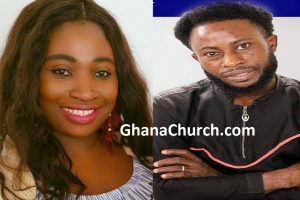 Kofi Amponsah recently accused the leadership of the church of being interested in money than the welfare of their members. He Blasted the Church of Pentecost Leaders and he said they are Interested in Tithes. Due to that, the Church of Pentecost has with immediate effect severed all ties with Kofi Amponsah, the leader of House of Ezra Prayer Center. 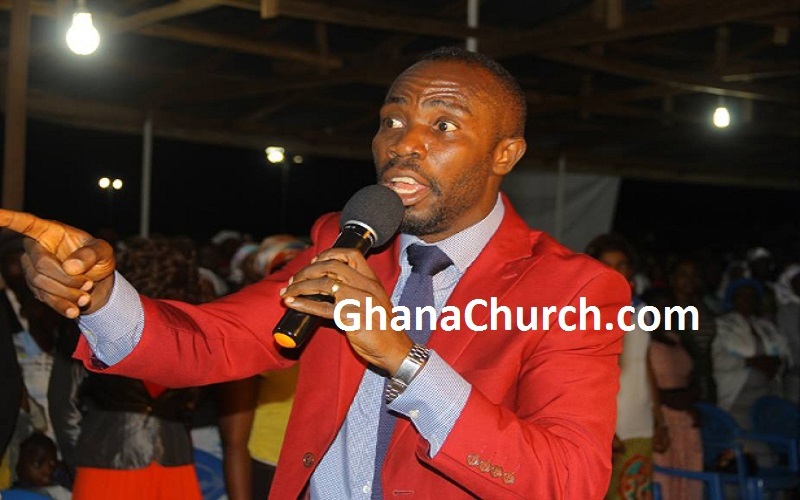 Nhyira 104.5 FM too has disowns the ‘controversial’ Prophet Kofi Amponsah over explosive language. Nhyira FM is a privately owned radio station in Kumasi, the Ashanti Region of Ghana. The station is owned and run by the media group company ‘Multimedia Group Limited’. The word Nhyira is a Twi word meaning blessing. Prophet Kofi Amponsah also said, there is no Christian council in Ghana stand against fake Pastors within the nation of Ghana. House of Ezrah Ministries is located at Aboaso or Asonomaso in the Kwabre East District.